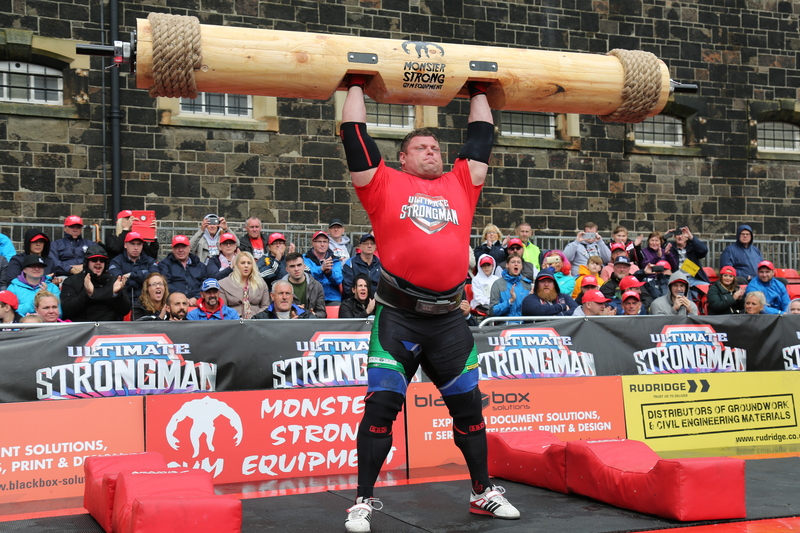 Channel 5’s Ultimate Strongman Masters World Championship is back! 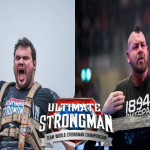 Taking place at Crumlin Road Gaol, Belfast on Saturday 25th May and Sunday 26th May, the legends of strongman will battle it out for the World Championship title. 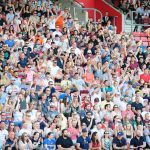 Your ticket gets you entry for both days of the competion, with a starting price of just £27 per person. Held over 2 action packed days, the Championship kicks off with 4 awesome events (Truck Pull, Super Yoke , Car Deadlift Medley, Eliminator) – with the Winners of Groups A and B going through to the final. Who will make the 8 Man final !? We have 4-time World’s Strongest Man, and reigning Masters World Champion, Zydrunas Savickas returns to defend his title. Former Champions Mark Felix and Vidas Blekaitis are back, and the USA’s Ken McCelland and World’s Strongest Man finalist Johan Els. Stars from Australia, Poland , UK and South Africa and much, more ! This event was sold out in 2018, so book early!